When only the best will do. 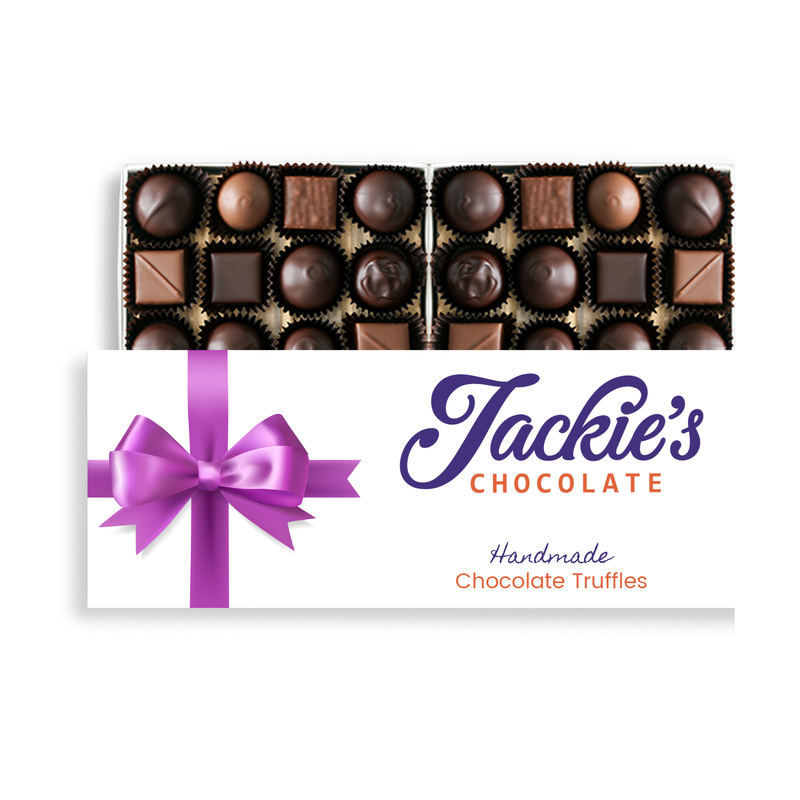 Indulge our collection of creamy chocolate truffles with hints of vanilla bean, sweet honey, rich espresso, zesty citrus and tangy fruit. These truffles are sure to please.